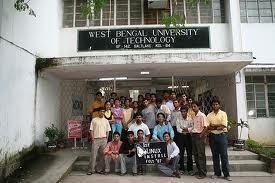 West Bengal University of Technology was established in 2000.by government of West Bengal. It offers various under graduate & postgraduate courses in different streams of Engineering & Technolgy. WBUT would have a permanent main campus of approximately 100 acres of continuous area, which would be provided by the Govt. of West Bengal. 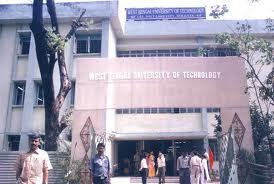 As a part of the main campus, it has presently been allotted 40 acres of land on the NH-34 at Haringhata near Kalyani.